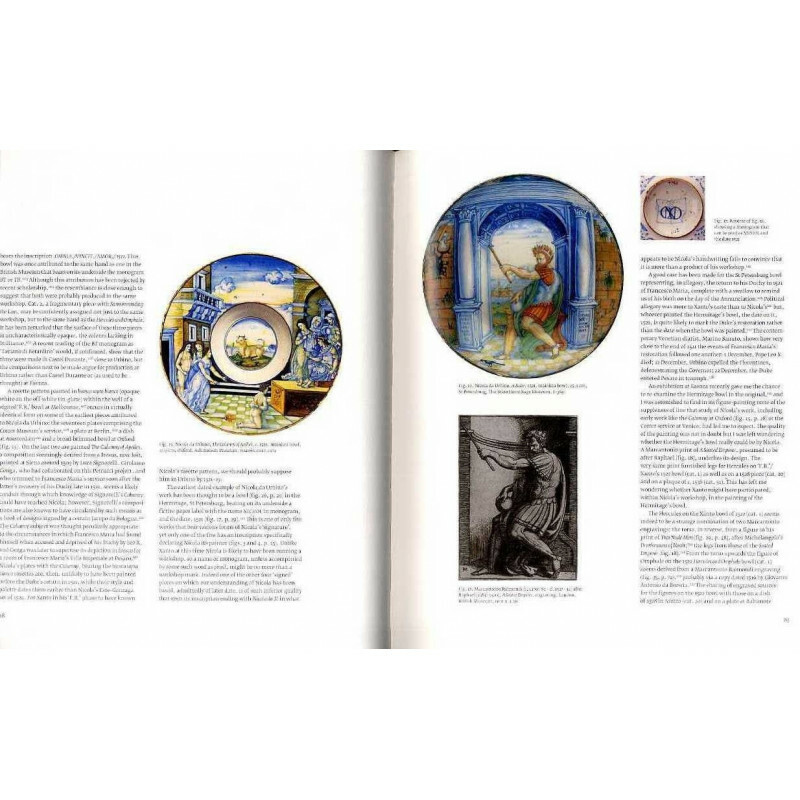 Francesco Xanto Avelli da Rovigo was an intriguing artist who painted some of the most beautiful and fascinating ceramics produced in Renaissance Italy. 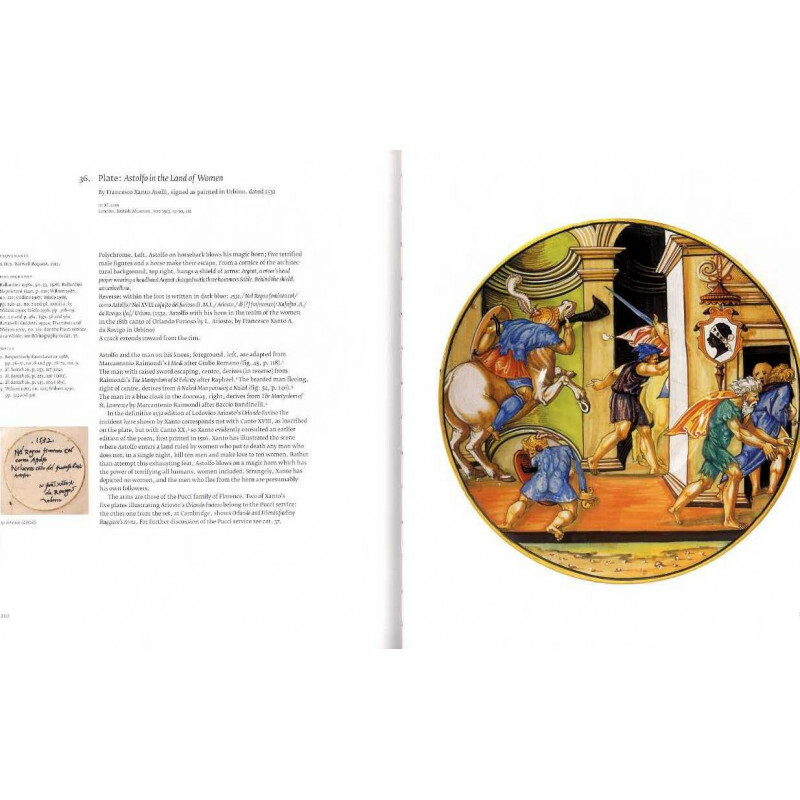 With surfaces entirely painted with scenes from classical literature, Roman history or the Bible, his dishes were much sought after by the educated elite of his time, and continue to fascinate ceramics enthusiasts today. The colours of his works appear as fresh now as when the pieces were first made, providing a sense of immediacy that brings the culture of Xanto?s Italy to life before our eyes. 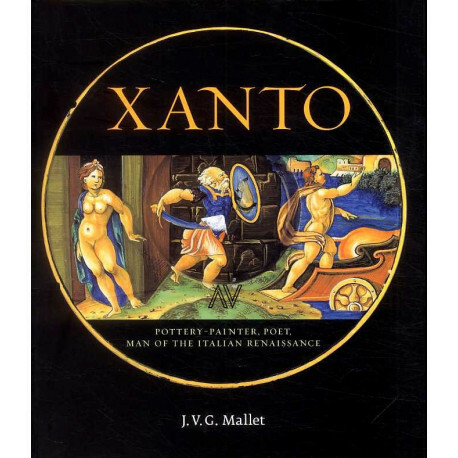 Accompanying an exhibition at the Wallace Collection - the first ever dedicated to the artist - this book puts the work of Xanto and his contemporaries in its historical, political and artistic context. Xanto?s ?cut and paste? method of incorporating figures derived from prints is explored, his artistic development is traced and the spread of his influence assessed. 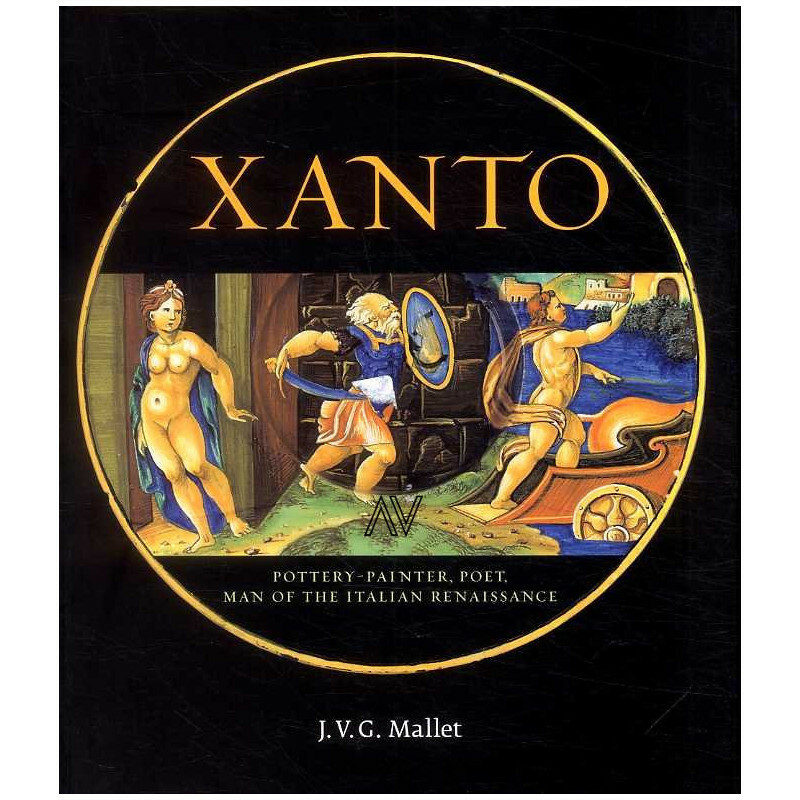 Included is a full transcription of Xanto?s sonnet sequence, published, for the first time with an English translation.  An appendix comprising a list of Xanto?s works is another ?first?. 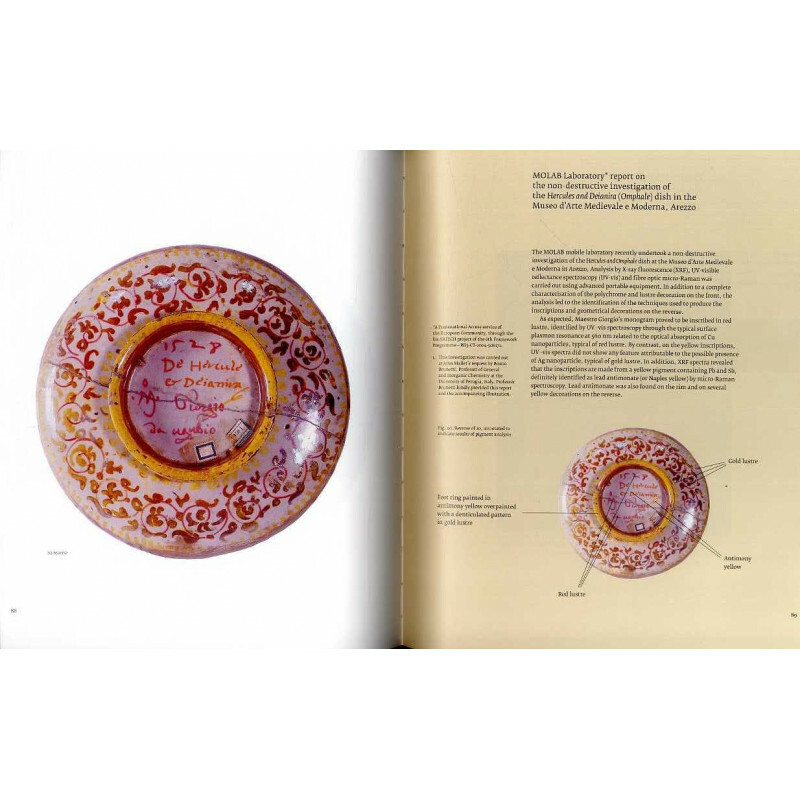 Accompanied an exhibition at the Wallace Collection, London, 25 January?15 April 2007, curated by John Mallet, formerly Keeper in the Department of Ceramics and Glass in the Victoria and Albert Museum and the world authority on Xanto.